The run 2015 for the PH-DT Irradiation Facilities has begun! Read more about The run 2015 for the PH-DT Irradiation Facilities has begun! 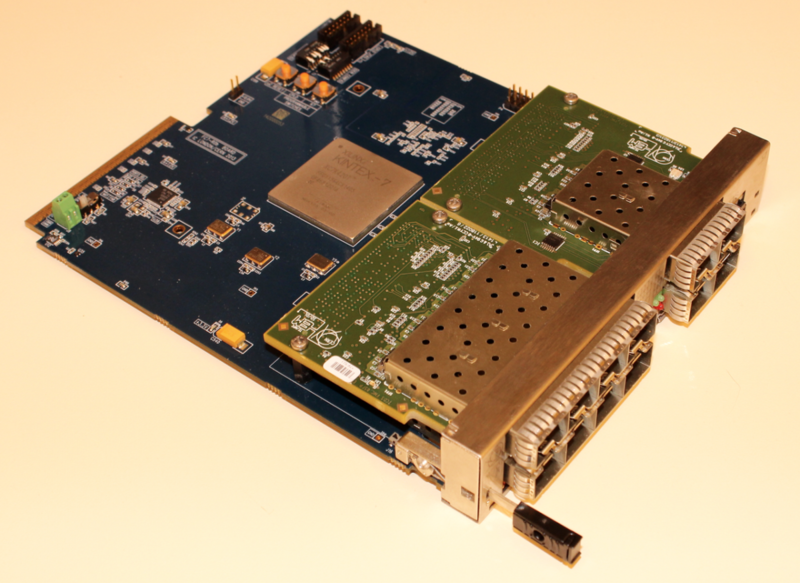 The new CMS Timing and Control Distribution System (TCDS) has been designed, built and installed in CMS during the first Long Shutdown (LS1) of the LHC and is now routinely used to control CMS data-taking. The TDCpix, which stands for Time-to-Digital Converter Pixel ASIC, measures the position and arrival time of incident beam particles in the Gigatracker detector of the NA62 experiment. HEP experimental programmes are evolving rapidly and CHEP2015 proved to be an opportune time to meet and exchange experiences, to review recent progress and plan for the future. We asked the Data Quality Monitoring teams of the four major LHC experiments to present the tools they are using and how the DQM is organized to fit the specifications of each detector. LHC experiments have released a portion of its data to the public for use in education and outreach as part of CERN's policy of openness. April 28th would have marked the 92nd birthday of Bruno Zumino, who died last year. The Theory Group organized a meeting around this date to honour his memory and to discuss his legacy. In May 2015, the first public release was made of Virtual Atom Smasher, an educational game platform that was developed by a partnership between CERN and Citizen Cyberlab. EPS announces the 2015 prizes in the field of high energy physics. Last month, the High Energy and Particle Physics division of the European Physical Society announced the 2015 prizes for outstanding contributions in the field of high energy physics. Read more about EPS announces the 2015 prizes in the field of high energy physics. 3rd workshop on medical applications of spectroscopic X-­‐ray detectors. The 3rd workshop on medical applications of spectroscopic X-ray detectors took place at CERN from 20-23 April covering a number of CERN-related topics. Read more about 3rd workshop on medical applications of spectroscopic X-­‐ray detectors. 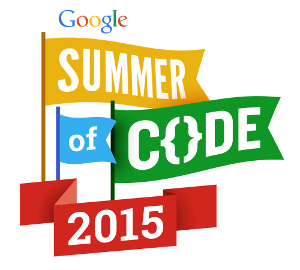 The CERN PH/SFT group is participating for the fifth year in the 2015 Google Summer of Code programme. Meet Michel Sebastian Guye-Bergeret, the new Human Resources Advisor of the PH Department.